Did you always want to own a resort? This is a trick question. I believe that everyone has a pipe dream, one of those dreams that couldn’t possibly happen to “me”. Owning a resort was one of our “pipe dreams”. Did you used to stay at Mountain View Lodges? Did you used to stay here? We get this question a lot! And the answer is a resounding YES! “On our way to the Porcupine Mountains Wilderness State Park to do some hiking of the more than 87 miles of trails, play at the waterfalls, see Lake of the Clouds and eve visit a Bear’s Den, we passed Mountain View Lodges.” You may recall that this is how the Blog ended before the interruption. Do you ever see any wildlife? The answer is YES! As winter gives way to spring, the forest is bursting with new arrivals. 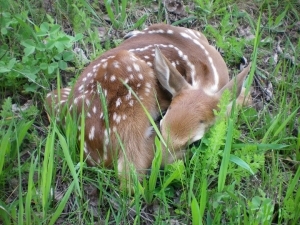 The trees are budding, fronds of the fiddlehead fern are unfurling, the first signs of the wildflowers are poking up from the soil, the new born fawns are trying to find their footing and the black bear are rising from their long winter slumber. 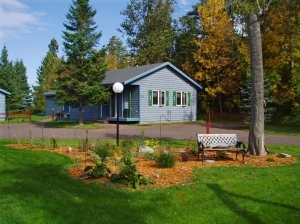 Welome to the Mountain View Lodges & Gallery Blog! It is true that Mountain View Lodges and the Porcupine Mountains Wilderness State Park are off the beaten path. One needs to be seeking to find. For many years when your children were young, we vacationed in Michigan’s Upper Peninsula. But since we were living in Fort Wayne, Indiana, we usually headed straight up to Sault Ste. Marie. We toured the locks. Took trips across the bridge into Canada, where we visited Lake Superior Provincial Park and viewed the pictographs. We even took the train ride through the Agawa Canyon, two of us loved it, two of us were bored and one was just a nervous wreck. 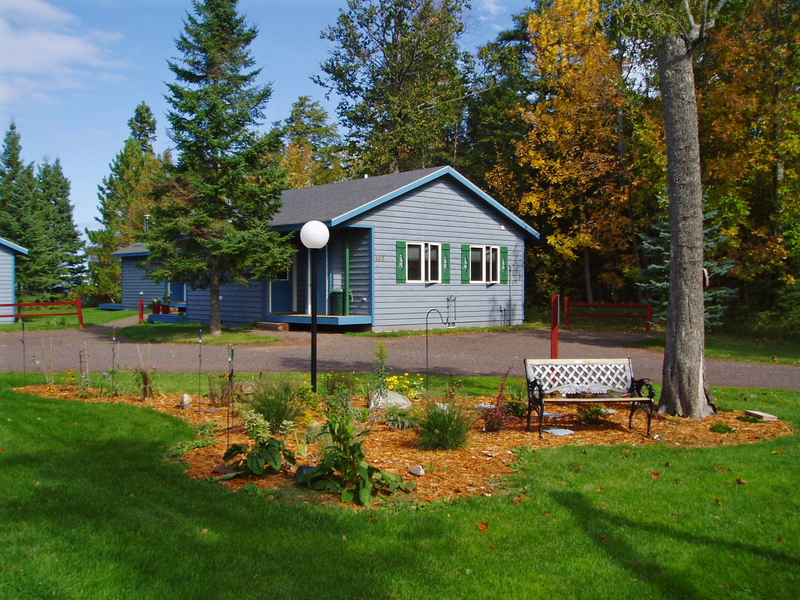 Over the years, we have had the pleasure of hosting thousands of guests at our cabins on Lake Superior. And this also means lots of questions. We will begin by answering some of the basics right here. We welcome your questions and comments. Be sure to post your questions and follow the latest updates and happenings at www.facebook.com/mtnviewlodges. Are you from the area? Many guests have wondered if we have always lived in Michigan’s Upper Peninsula, more affectionately known as the U.P. Did we grow up here and take over the “family” business? Well, the answer is no. Rick and I are actually from the Chicago area. We have also lived in Colorado and Indiana. While we have not lived in Illinois for nearly thirty years, we do still have family there and visit each year.